We are mobile valeters servicing the entire North Wales coast. 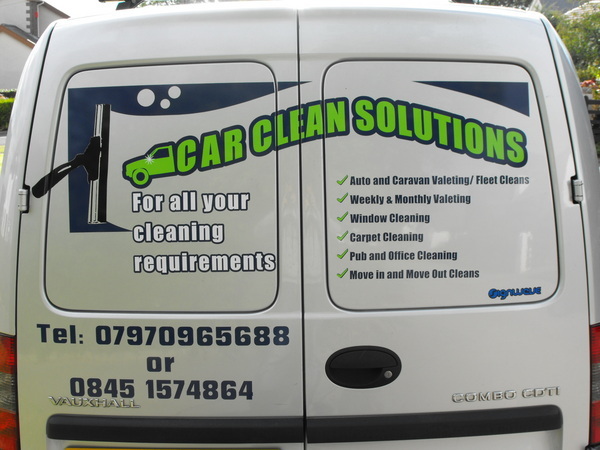 Whilst there are many Valeting companies operating in the market today, here at shine on valeting we offer you that little bit extra. Not only do we give your vehicle the very best valet available anywhere, but we do so with an unparalleled level of service. 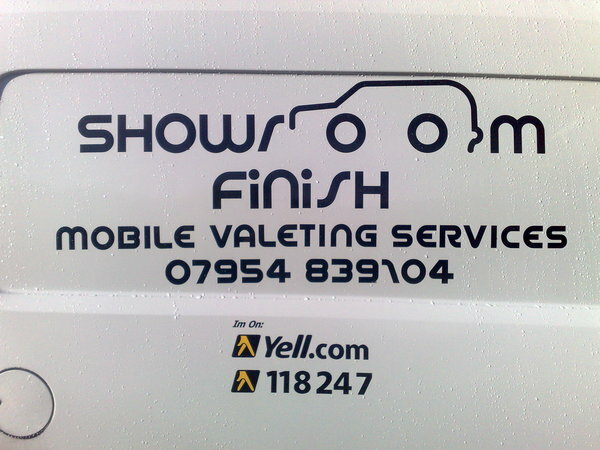 Showroom Finish Was Formed In March 2009 by me Mike Rainford already a keen car detailer based in conwy. Using products from all major manufacturers like autoglym, autosmart and dodo juice. Showroom Finish is fully mobile and fully equipped to deal with anything from just a wash up to a full machine / hand polish. The most common customer comments I get are “ it’s just like new” or “ oh it smells lovely inside”.